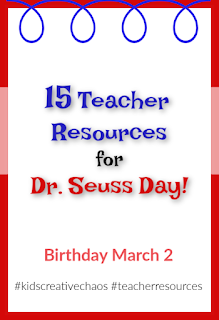 Celebrate Dr. Seuss' Birthday with Dr. Seuss Lesson Plans for Elementary and Homeschool. 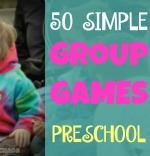 We've scoured the web, especially our favorite blogs and websites, for companion activities for. Dr. Seuss books. When is Dr. Seuss birthday? March 2. Enjoy! This post contains affiliate links. Click and make a purchase and we get a commission. 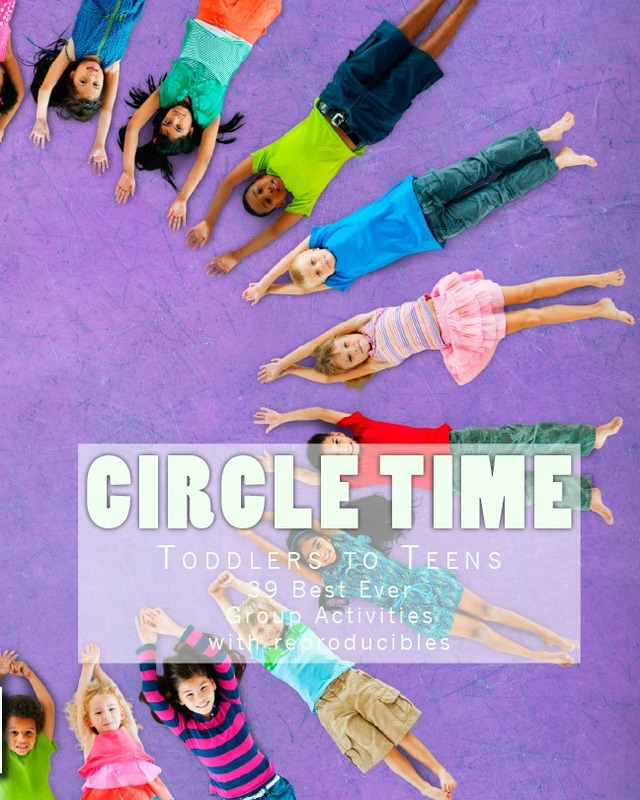 Teacher Resources: Lesson Plans for Elementary and Homeschool Dr. Seuss Curriculum. Make a fake cake to celebrate Dr. Seuss's Birthday. 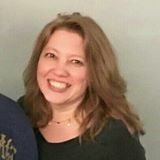 In depth exploration of Dr. Seuss books for homeschool. Companion activities for Dr. Seuss books. 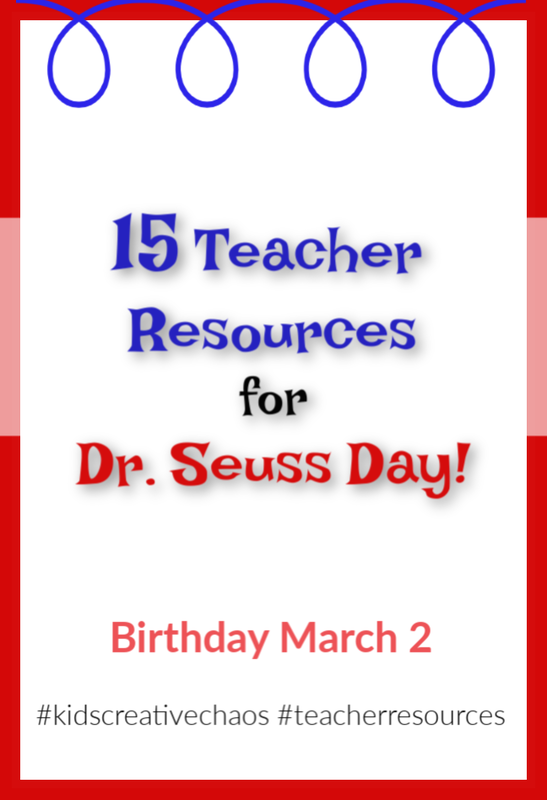 Free printables for Dr. Seuss birthday. Oh the Places You'll Go lesson plans. And to Think that I saw it on Mulberry Street lesson plans. Horton Hears a Who lessons. Free Weather Worksheets and Oobleck Printable Activities for Bartholomew and the Oobleck. Scientific exploration with Oobleck recipe with cornstarch. The Political Dr. Seuss from Independent Lens. Wondering when Read Across America is? Dr. Seuss' birthday, of course! March 2. Read Across America activities.